Aging. We all go through it and it’s something there is no fountain of youth to drink from, and it’s conventional wisdom and society saying that it has to be a certain way. People are accepting that as seniors continue to age, they’ll feel tired and achy, but what if the narrative you believe, changed? There are many ways you can support your body throughout your lifespan, and nutrition is just one facet. 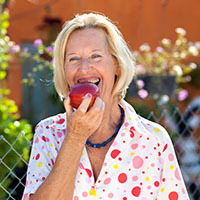 As we get older our nutrition needs change, so what makes senior nutrition different? If you’re looking to capture and perhaps change your lifestyle after 50, Donald Thomsen has a program for you! Explore the multifaceted aspects of health and wellness including positive thinking, senior fitness, and senior nutrition. 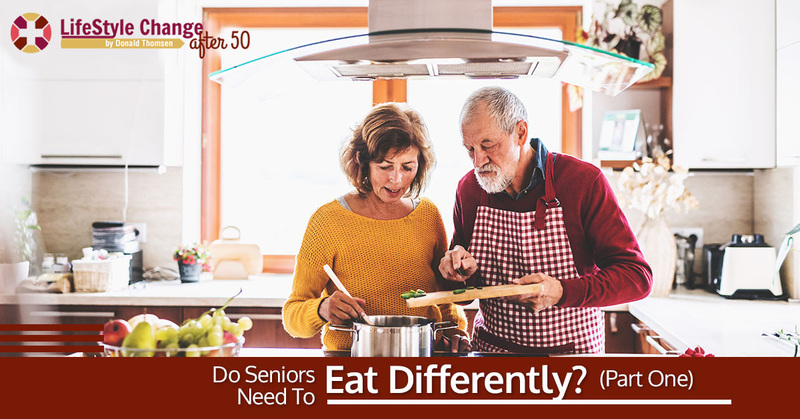 Changing our thoughts and belief patterns as to what aging looks and feels like is a journey in and of itself, so are you ready to embark on senior nutrition? Follow along! You may look back fondly on the days wherein you could eat a full meal and then some, and compared to the present, your appetite has slowed and you can’t consume nearly as much as you once did. There’s no doubt about it, seniors nutritional needs change. As we grow older, we become less active and our energy (calorie) requirements are decreased. While we don’t need as much, the nutrition and eating habits we establish are crucial. Protein is an essential macronutrient that we all need, but especially seniors. Protein isn’t stored like fats or carbohydrates, so we have to eat it on a daily basis. A protein deficiency is often seen in seniors because they have a more difficult time metabolizing and processing it — which is also why they require more. If a senior doesn’t get adequate protein, they are subject to lose muscle mass much more quickly. Protein can be a struggle for some to get, so always eat what you enjoy. Try making a smoothie full of vegetables and fruit and blend in protein powder or scramble eggs with hemp seeds for a protein-packed meal. Don’t overthink it — it incorporating protein at each meal. Bone health is extremely important to aging adults, and like protein, they require more calcium and vitamin D.
If you decide to supplement with calcium, you may want to consider incorporating K2 because it is a beautiful vitamin that guides calcium to your bones and not your arteries! Vitamin D is easily obtained from sunshine, so get out in the sun! It’s also found in fish such as tuna and salmon, and organ meats. One of the most important elements to senior health and wellness is in healthy and adequate nutrition. It’s important for seniors to get a sufficient amount of protein, calcium, and vitamin D.
There is much more to come, so stayed tuned for part two! 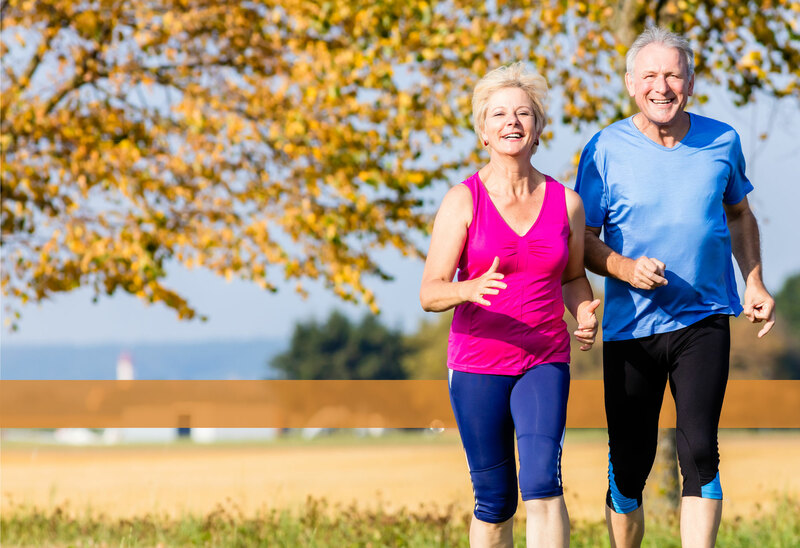 To live a vibrant life in your later years that challenges conventional wisdom, connect with Donald Thomsen for more information on senior fitness and senior nutrition!